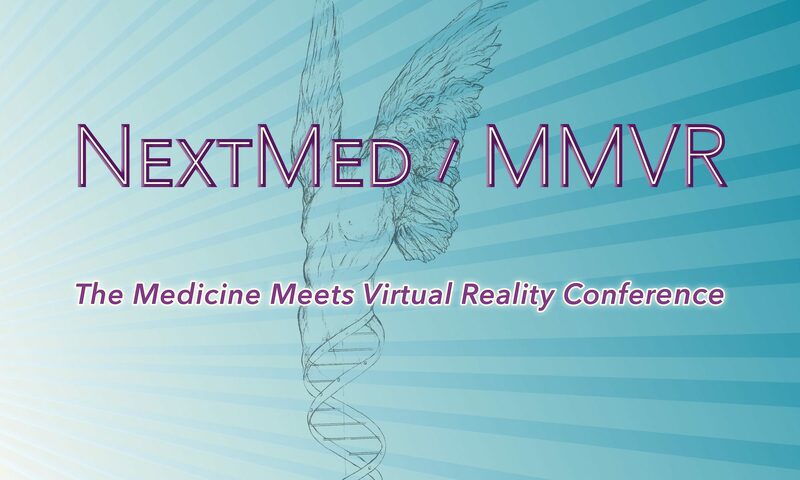 Joyce Cutler-Shaw created the caduceus artwork that has been the NextMed / MMVR emblem. Joyce was a multi-faceted artist who, among her many accomplishments, was artist-in-residence at the University of California San Diego School of Medicine. 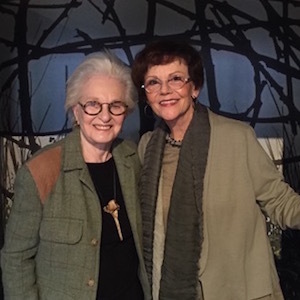 Karen Morgan, this conference’s founder, met Joyce shortly after the first MMVR, in 1992. Their conversation inspired Joyce to create for us an image that portrayed Man as a divine entity, arising from our universal denominator, DNA. Karen loved the result. Joyce also lectured and displayed her works at the conference, illuminating the dynamic relationship between the visual arts and medicine.